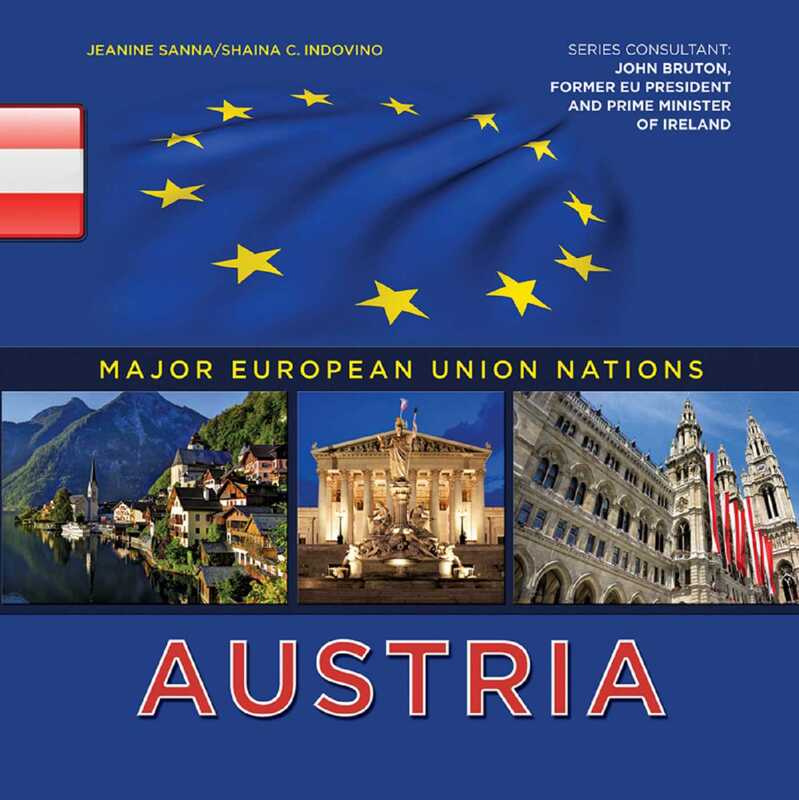 Austria is a German-speaking country with a long history and rich cultural traditions, from kings and queens to musical composers. It has been a member of the EU since 1995. In today’s world, Austria welcomes immigrants and struggles to deal with the financial troubles sweeping through Europe. Discover more about this exciting, modern nation!